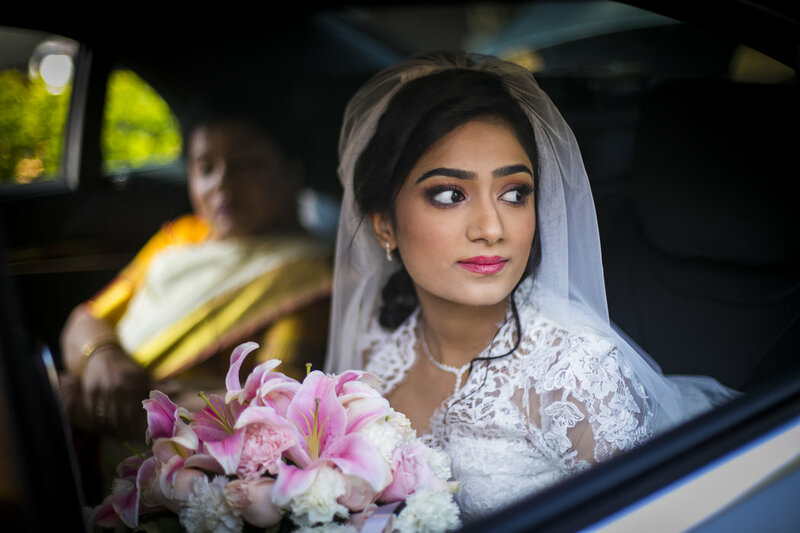 A specialist artistic candid wedding photographer who aims at capturing moments and happiness in a non-intrusive way without unnecessarily making the couple pose unnaturally or re-do rituals. Check our facebook page to see the latest weddings. Rya, my wife and I make for a two-member team. Rya is a photo artist while I love to shoot at point blank range. We bring in certain kind of photo journalistic touch to our photos that makes the images look realistic and good looking. Both of us have quit our IT MNC jobs to follow our passion. We enjoy people photography and therefore, parties and weddings are our forte. Having traveled the length and breadth of the country, we cherish the moments, expressions and rituals and when we are on an assignment, we keep hunting for the right moments and locations, to create not just photos, but artistic photos and therefore, the name - aj photoartist. Ajay's work with candid shots, leveraging lights and backgrounds effectively and capturing the magic in the moments is beautiful! He's non-intrusive approach ensured that guests didn't feel compelled or embarrassed as he subtly crafted his art! We were looking for someone who could be a part of the wedding guest and still shoot great candid moments. Most photographers have shown posed pictures which are great but we wanted an authentic candid photographer. Ajay was the right choice for us. We were on a strict budget but we still choice Ajay for we knew that he was right for us. Super flexible, easy to work with and real nice candid photos! It was a special occasion and the pictures came out exactly the way we wanted. Candid, non-intrusive and a pleasure to watch them now. Ajay, your photography happened to be the best thing in our wedding, you made our wedding more beautiful with your amazing clicks, Thanks would not be enough for it, I look forward to work with you again and again, thank you so much ?????? Your message was successfully sent to Ajay Menon Photography. The Photographer may contact you soon.